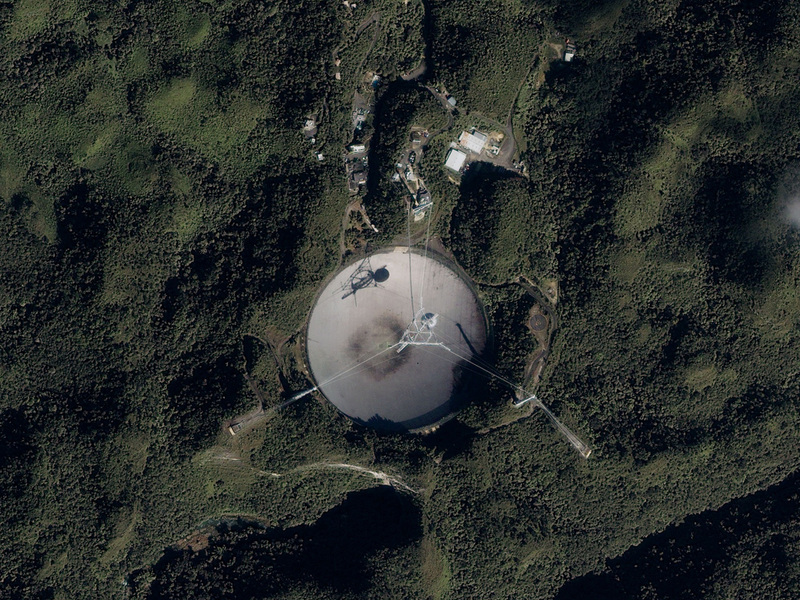 Arecibo is the site of the world's largest single-dish radio telescope. of steel cables strung across the underlying sinkhole. It is a spherical reflector. Windows: Right click on the image, then select "Set as Wallpaper"
MAC: Save image to your hard drive then select it as your background. "If it's just us, that seems like an awful waste of space." Section 7 - BOINC Links - Add-ons & Misc. (SETI). 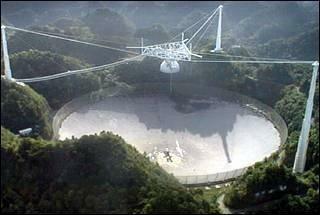 You can partcipate by running a free program that downloads and analyzes radio telescope data. Weekly Outage Notice - Every Tuesday around 18:00 UTC we (Berkeley/SETI) have a short outage to back up our database (and other system maintenance). The data servers and most web pages are offline during this time. The outage lasts 3-4 hours, and then there is a long period of "catch up" afterwards as the servers are swamped with backlogged requests. We first formed over 14 years ago as a Classic SETI@home team. o Pirates@home: Test project for 'Interactions in Understanding the Universe'. We are an International team. 2nd in the top 200 Small Company Teams. Mike Bader @ BOINC Statistics for the WORLD! You can usually drill down deeper into most of the statistics reports, or sort columns etc. Life in the universe. radio SETI, and SETI@home's search for ET. Which applications are suitable for BOINC?